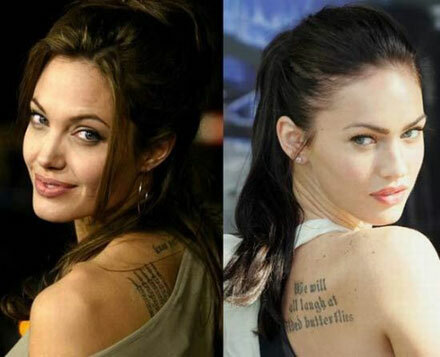 While Brangelina: Exposed author Ian Halperin says Angelina Jolie is pissed Megan Fox is slowly stealing her spotlight, Megan, 23, claims she’s bored to death to be compared to Jolie, and basically she’s tired of being perceived as a wannabe. She wants to be her own star. 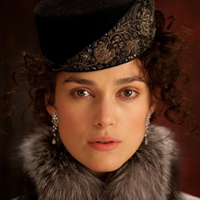 Keira Knightley as Anna Karenina: Yay or Nay?